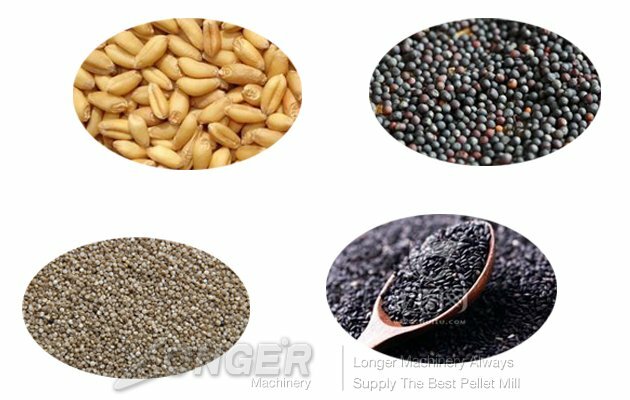 mainly suitable for sesame,wheat,quinoa,rapeseed and other granule seeds. 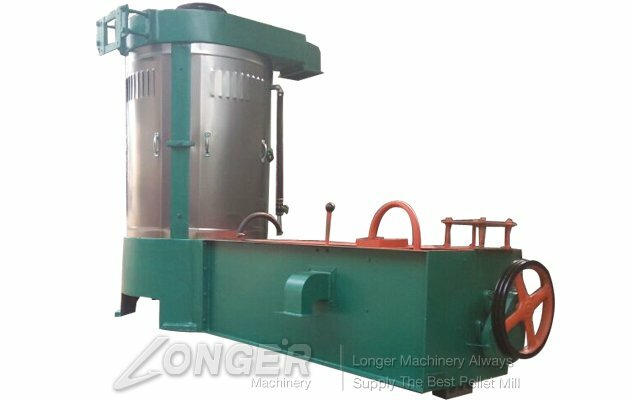 This equipment series uses water to wash and remove dirt on the surface of the gravel in grain,the wheat to mixed with good performance,after the wheat or sesame are washed into the dry rejection to dry. 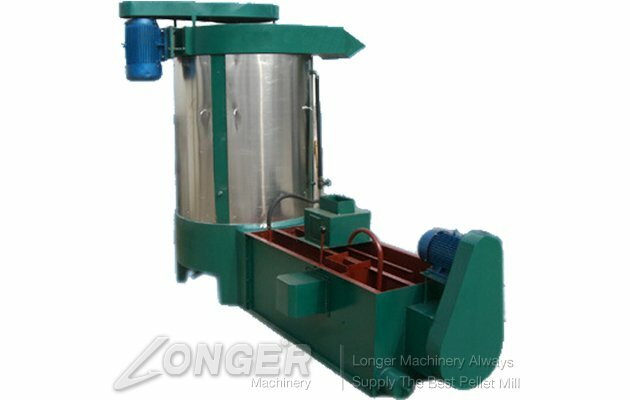 It’s suitable for large, medium and small flour mills. 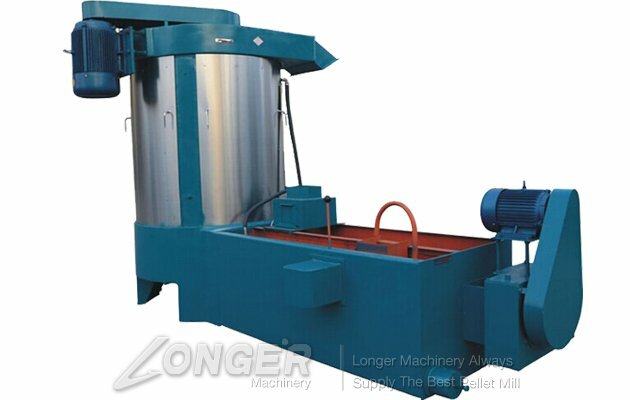 This series machine is easy to operate, with high quality and washing rate.sesame auger can send the sesame into the spinner, sesame auger partially submerged in the water, stone auger are all immersed in water, due to the rotation of the auger,agitated water in the tank,when the same fall into the water,because it’s small,can not immediately sink in suspension, was scouring sesame auger blades gradually pushed into the spinner.